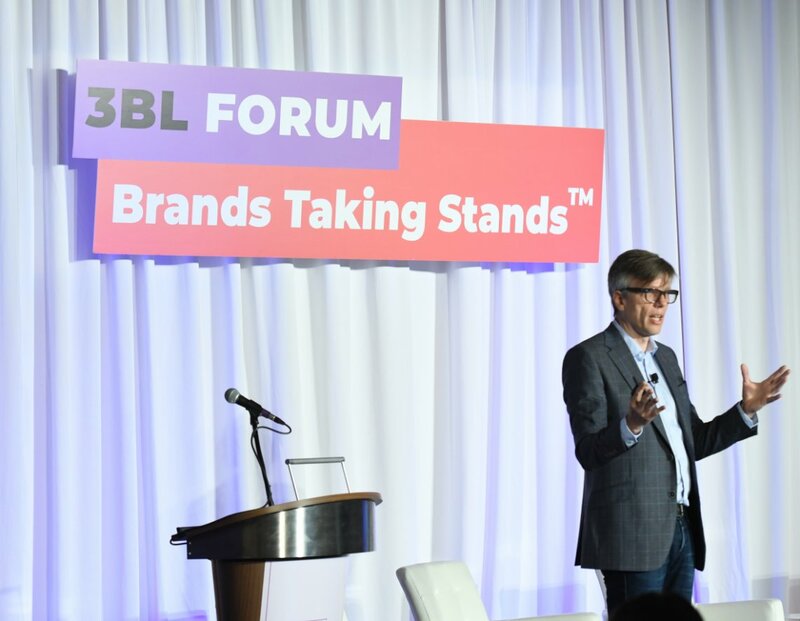 In this wk's @BrandsTkgStands newsletter: @GlobeScan + @3BLMedia survey confirms #BrandsTakingStands is a movement http://bit.ly/2E2hsAf Also: brands take stand against racism; @Airbnb takes a controversial stand on “occupied territories”; @TOMS takes a stand on gun violence. Principles and politics clashed when a number of companies requested the return of their donations to the campaign of Mississippi Sen. Cindy Hyde-Smith. 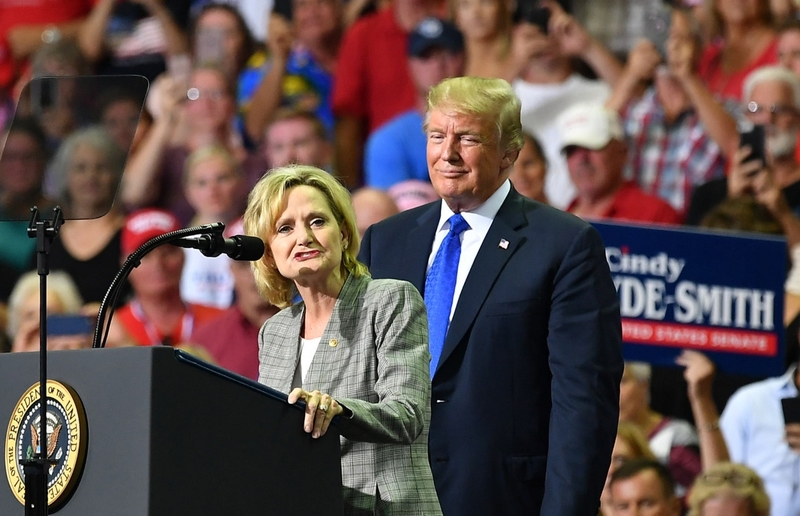 The companies made the requests publicly, even though Hyde-Smith is currently a sitting senator and won election to her previously appointed seat. In requesting the return of their donations, some companies made public statements about their values. Walmart said: "Senator Hyde-Smith’s recent comments clearly do not reflect the values of our company and associates. As a result, we are withdrawing our support and requesting a refund of all campaign donations." Pfizer said: “We condemn racism and bigotry in all its forms.” Amgen said: “Amgen is committed to a culture of diversity and inclusion. We believe that an environment of diversity and inclusion fosters innovation, which drives our ability to serve patients." The public withdrawal of support for an elected federal senator echoes the actions of those companies who withdrew their financial support from eight-term Representative Steven King, who also recently won re-election. Land O’Lakes, Purina, and Intel were among the businesses who publicly withdrew their previous support for the congressman, known for his bigoted comments about immigrants. Going forward into the 2020 elections, more companies will undoubtedly take a closer look at the recipients of their corporate donations, which until recently have been a pro-forma exercise. Many companies donate to both parties to avoid being seen as taking sides and choosing favorites, and to ensure some leverage with whomever is elected to office. In the future, even if elected, legislators who spout polarizing rhetoric might find significant corporate support withheld—even if it might be to the benefit of those companies to be aligned with serving officials. The calculation being made by these businesses is that putting off consumers and customers who protest is more threatening to a company’s reputation—and profits—than backing legislatively helpful politicians who traffic in demonstrably racist comments. Immigration has grabbed more headlines lately as the hot-button issue of the moment, but the effects of earlier shootings at a Thousand Oaks, California bar, a Tallahasee, Florida yoga studio, and a Pittsburgh synagogue continue to evoke corporate response. Blake Mycoskie, founder of the buy-a-pair-give-a-pair shoe brand TOMS, has announced a $5 million donation to several groups advocating for gun control laws, among them Giffords, Everytown for Gun Safety, Moms Demand Action, and March for Our Lives. 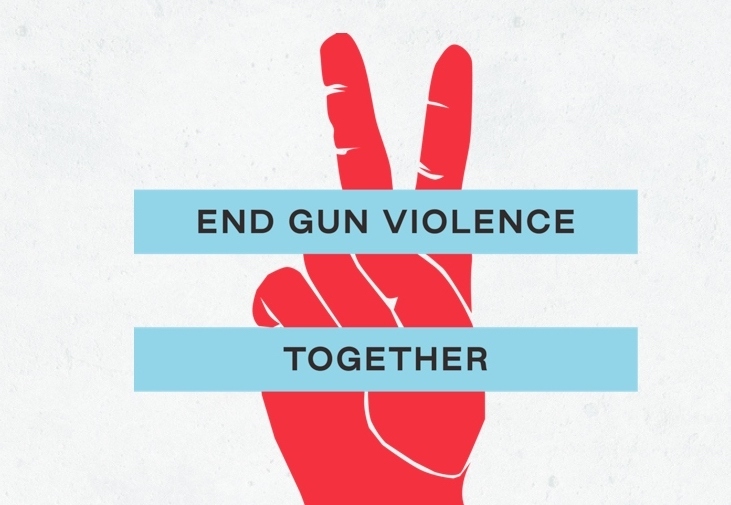 TOMS’ website now features a section where viewers can sign up online to have postcards sent to their representatives in Congress demanding legislation to curb gun violence. Mycoskie cited concerns by his family for their safety as the key driver behind his decision. It’s another example of how much immediate impact can be delivered by a company for a cause when the impetus comes from the top down. Is there a definitive position to be taken by a global company about the Israeli-Palestinian situation that could be adopted without creating controversy? Airbnb doesn’t think so now, following its announcement about a policy change to remove its listings in Israeli settlements in the West Bank. “We know that people will disagree with this decision and appreciate their perspective,” the company said in a statement. “This is a controversial issue.” That’s turned out to be an understatement, as Airbnb has been criticized from all sides. 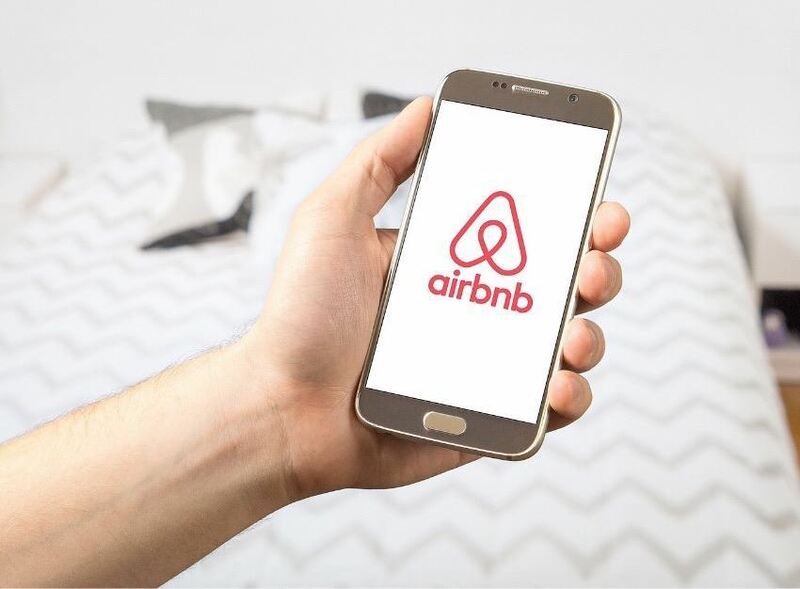 Amnesty International expressed approval but said Airbnb should do more, while the Simon Wiesenthal Center--a group dedicated to fighting anti-Semitism--called for a boycott, reports the Wall Street Journal. The company framed the decision as part of its global review of how it conducts business in “occupied territories” around the world. In addition to calling Israel “a special place” with over 22,000 Airbnb hosts, the company said it will apply its “new framework for evaluating such listings” in other disputed regions, naming Crimea as another example of listings removal. This move will make for an unusually compelling case study of how a global brand deals directly with hot-button political issues. You could argue that complaints from both sides of the disputed region might indicate that the company has chosen the best available course to navigate troubled political waters—for now. Katherine Jensen has been named head of corporate social responsibility and executive director of The Vertex Foundation. Jensen spent 10 years leading global CSR efforts for AbbVie and Abbott Laboratories. Previously, Ms. Jensen worked at APCO Worldwide where she advised Fortune 100 clients on CSR programs and reporting. Sheryl Telford has been appointed by The World Environment Center to its board of directors. Telford leads corporate responsibility and environmental health and safetyat Chemours. Prior to joining Chemours, Telford held positions of increasing responsibility at DuPont, PSE&G, and the New Jersey Department of Environmental Protection. Telford sits on the Board of Delegates of the National Safety Council and the Board of Directors of the Wildlife Habitat Council.